The USS Valiant has been destroyed by an unknown attacker. 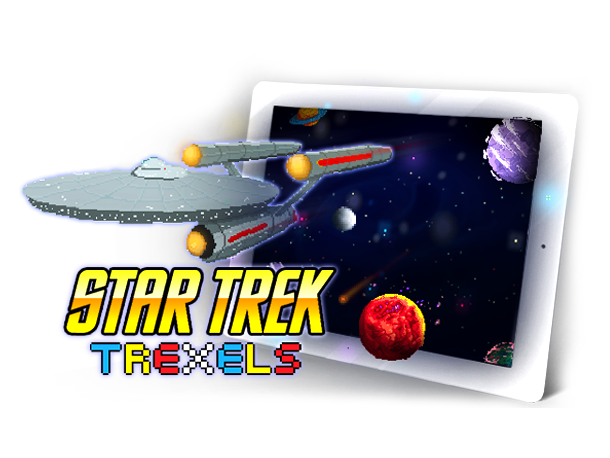 The answer must lie deep within a mysterious area of space known as the Trexelian Expanse. Build your ship, choose your crew, and explore the Expanse in the name of the Federation. In the mood for anything? 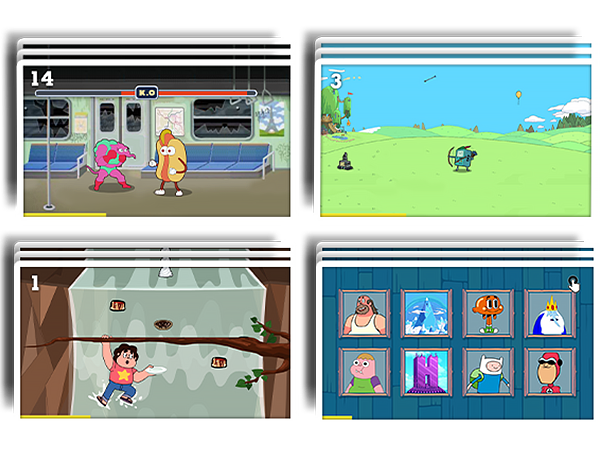 Cartoon Network Anything is a fun app for kids with tons of mini-games, interactions, puzzles, and cartoon clips. You'll never run out of fun things to do! 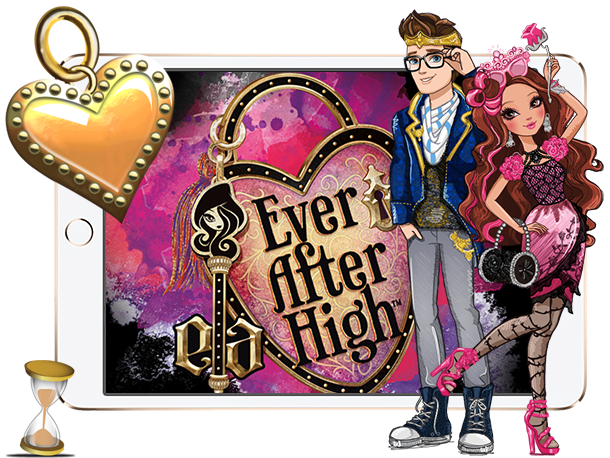 Join the next generation of fairytale legends at Ever After High, as they explore the fairytale world with your favorite Royals and Rebels, such as Apple White™ and Raven Queen™. 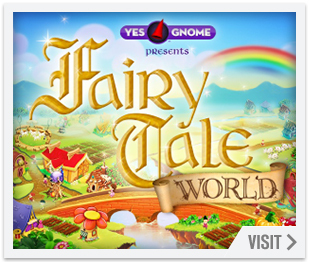 Play puzzles, dress up, watch videos, explore scrapbooks, and more! The World's Greatest Circus is Coming to Town! 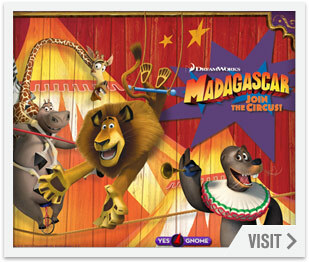 The Madagascar troupe is performing center ring as they travel the world on their journey back home. 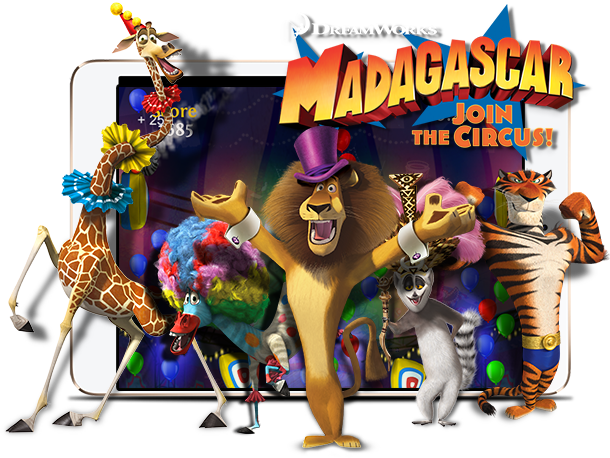 Build up and decorate your Big Top attractions	and clown around with Madagascar-style mini-games featuring Alex, Marty, Melman, and Gloria! Concept development. Research. Maximizing fun. Level Design. Virtual economy set up. 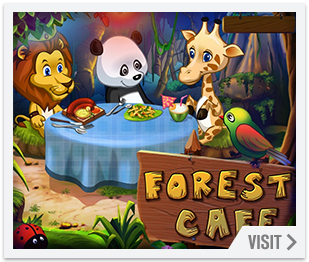 Game design in the mobile social gaming space is a whole new beast, and we are one of the few organizations to have genuine expertise in this area. 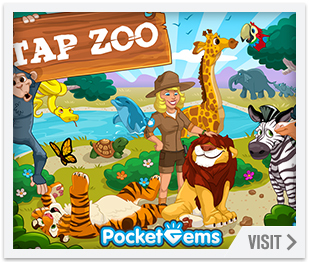 Mobile games need high-quality, consistent art and a continuous supply of new content. 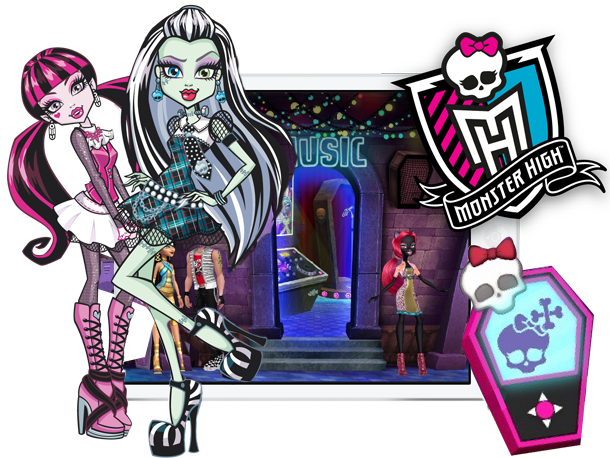 Our experience in developing art for some of the most successful social games makes us the preferred partner for anyone looking to enter this space. Each mobile platform has its own unique challenges. 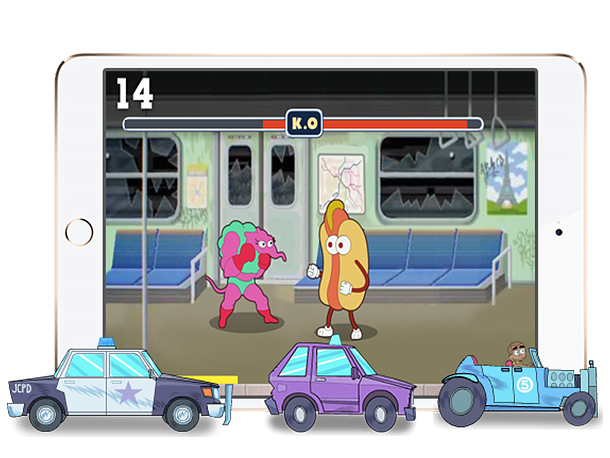 With our in-house technology, specially developed for mobile social games, we can take your idea to market quickly and to multiple platforms simultaneously. 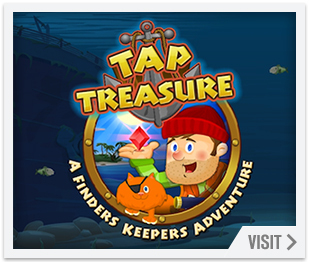 We offer continuous, long-term QA support that focuses on delivering a stable, bug-free game which is also fun, well-designed, and internally consistent. Our QA expertise includes GUI testing, compatibility testing, regression testing, IAP testing, reliability testing, build acceptance testing, monky testing, and much more. 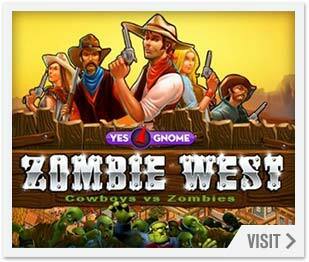 Social games need a certain critical mass to become engaging. 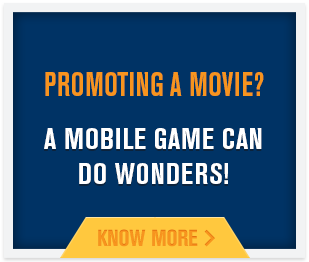 At [x]cube games we have the right partnerships with mobile ad agencies, distribution channels, and more. 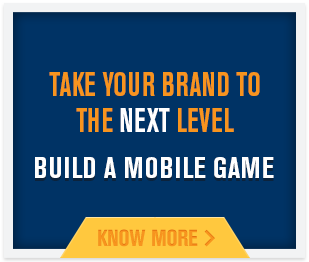 This means we get you the best deals with all the key players and help you take your game to the top. A/B testing, monitoring entries and exits, creating and optimizing funnels-- analytics are everything for a social game and a direct determinant of revenue potential. 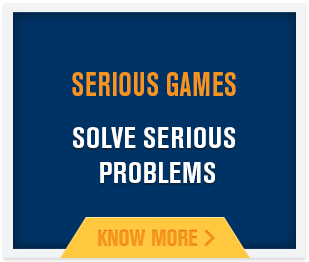 With our expertise in implementing analytics and monetization hooks, we are the right partner for your killer game ideas.